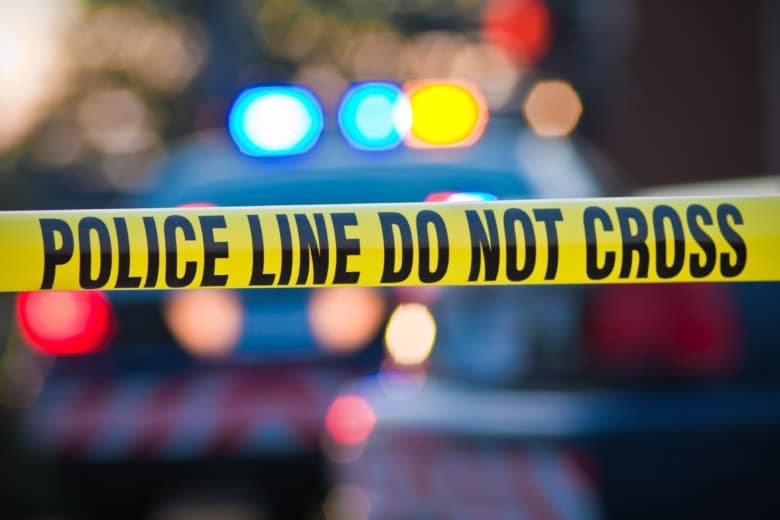 A Virginia man is suspected of stabbing his mother and father in the Alexandria area of Fairfax County, Virginia on Tuesday morning. 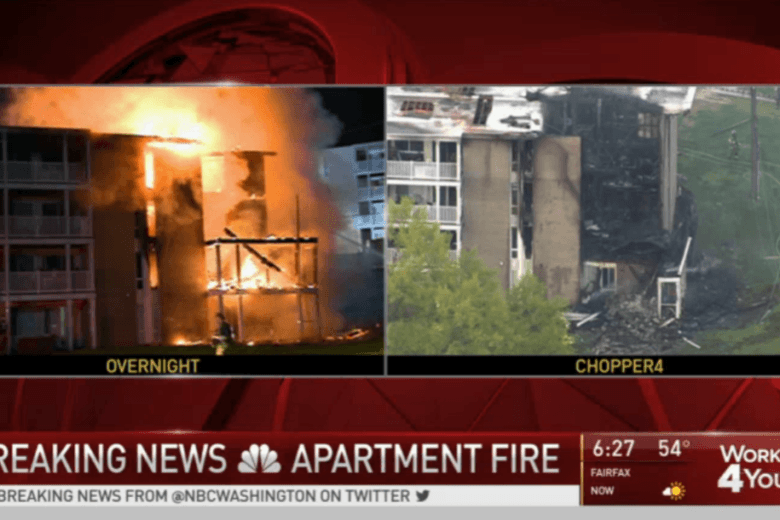 Two people were shot, two others stabbed and dozens of families were forced from their homes by an apartment fire raging in the Landover area on the same night. 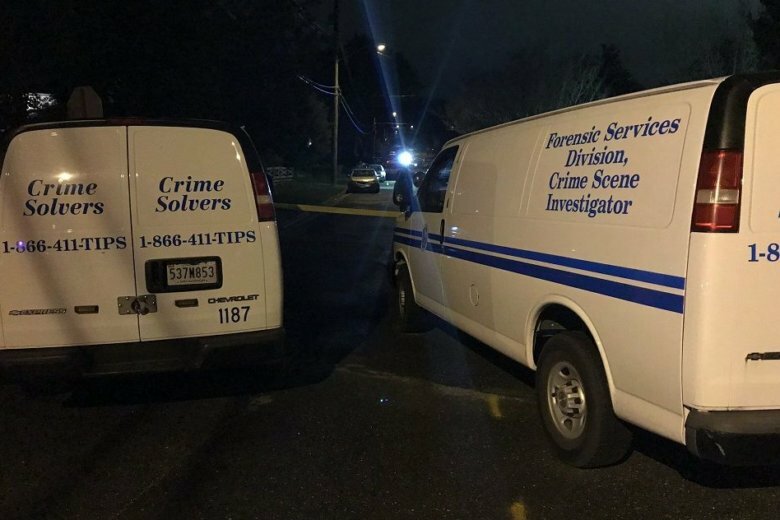 A man is dead and another is in the hospital after a shooting in Suitland, Maryland, early Sunday morning. 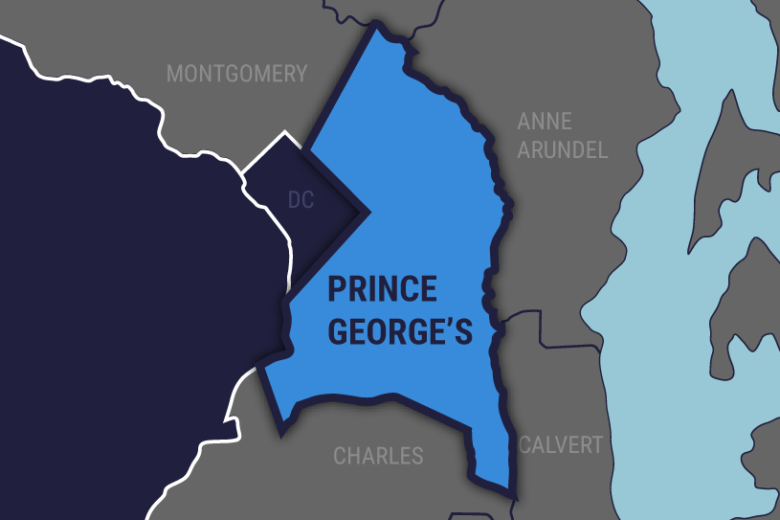 Police are investigating after a man was found fatally shot outside a house in Prince George’s County, Maryland. 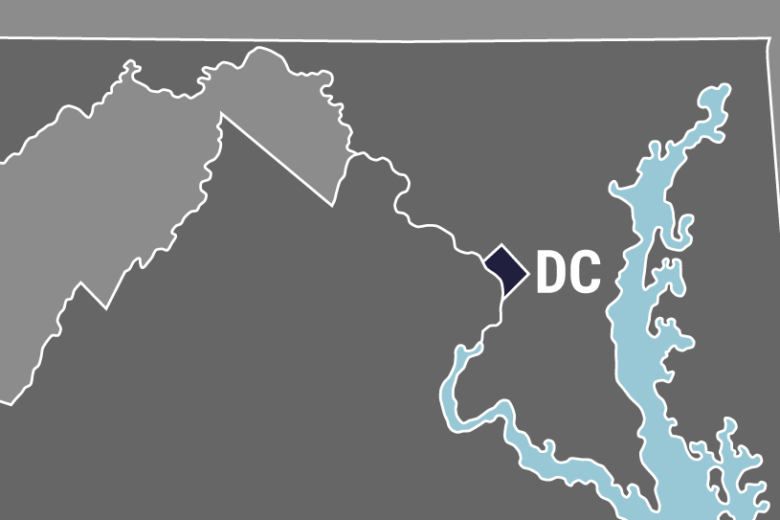 Police have identified the victim of a fatal shooting in Southeast D.C. near the District-Maryland border. Maurice Wheeler, 28, was shot multiple times. 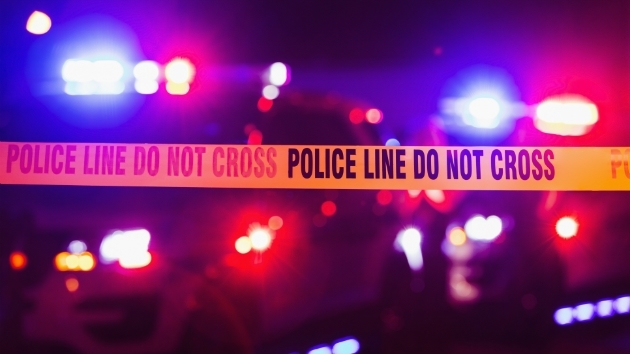 One person is dead and five others are injured after three cars and a tractor trailer crashed on Interstate 95 near Columbia, Maryland on Tuesday. 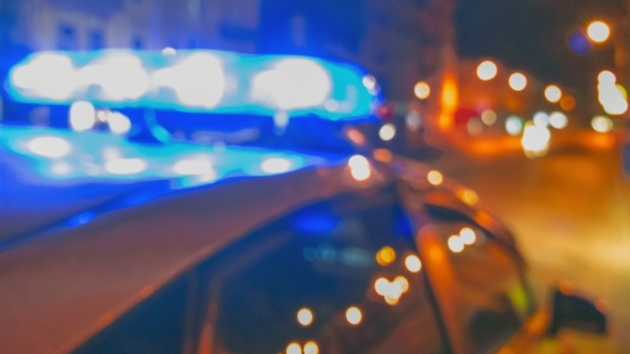 One person is dead and four others injured after a crash involving four vehicles, one of which was driving in the wrong direction, on Interstate 95 near Beltsville, Maryland. 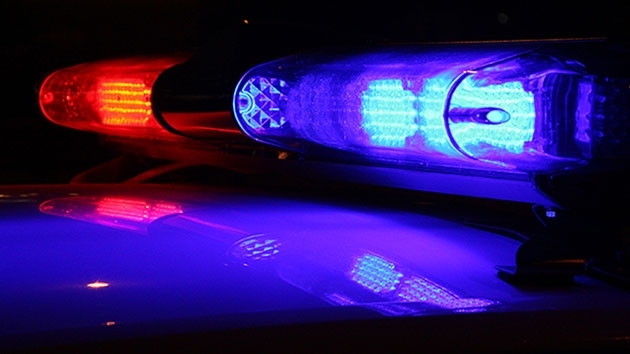 A body was found near the Rappahannock River in Stafford County, Virginia, on Saturday morning, Stafford County police said. 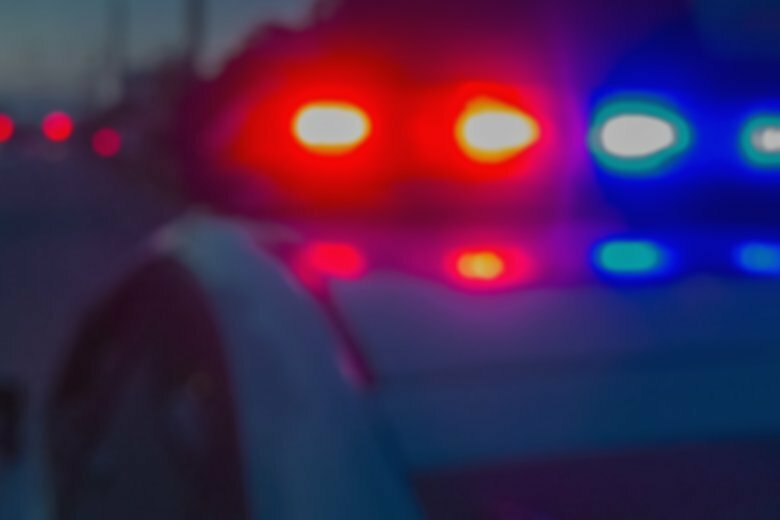 A man who barricaded himself in a Falls Church, Virginia apartment complex is in custody Friday morning after hours of negotiations with police. A man is dead after he was stabbed in Northeast on Friday morning. 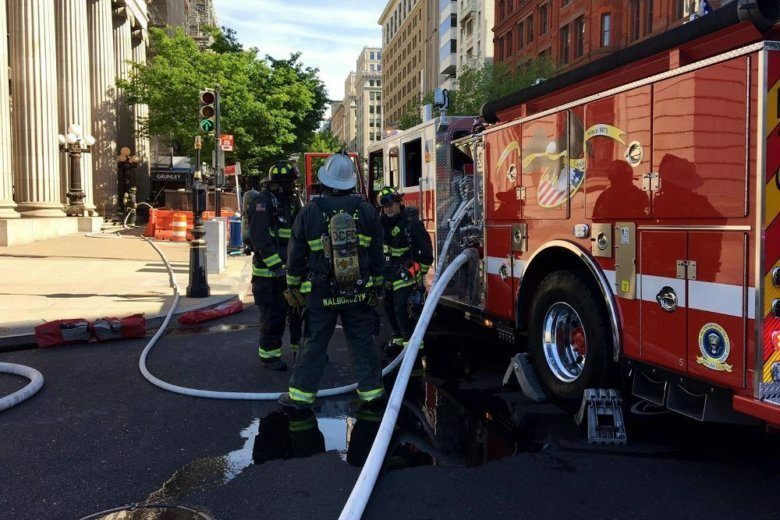 D.C. police said it happened just before 7:30 a.m. on Benning Road near 17th Street NE. 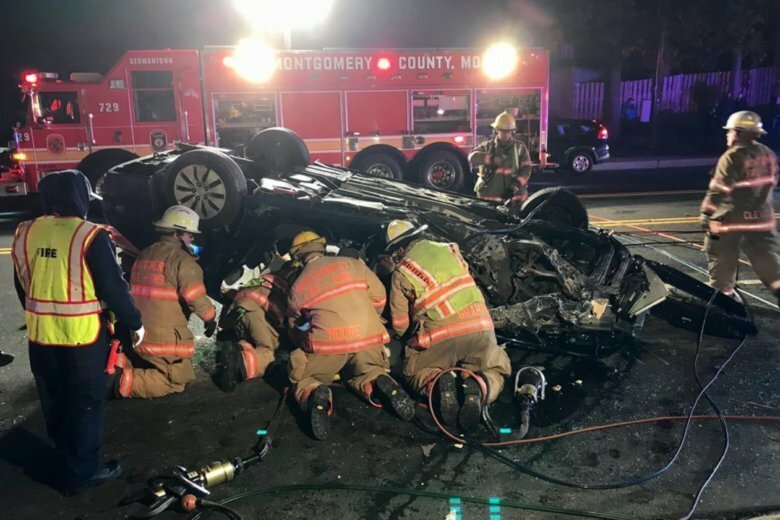 Five people are in the hospital, one with injuries that are life threatening, after three cars crashed in Northwest D.C. early Sunday morning. 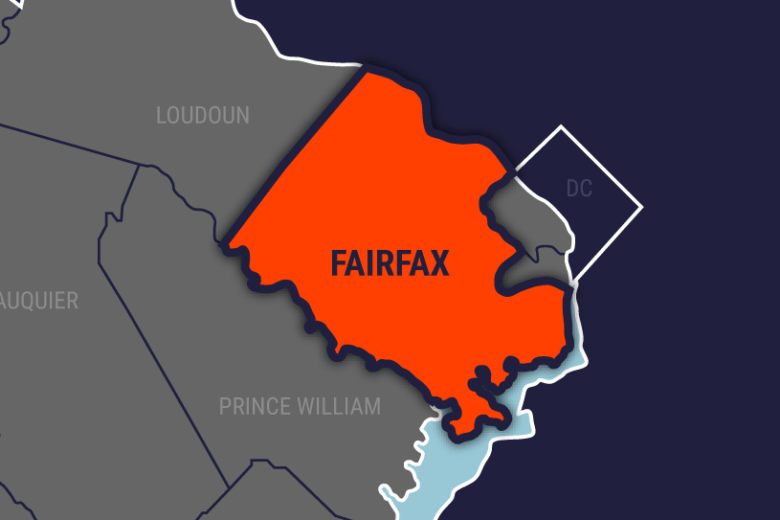 A woman died after she was struck by a car on Richmond Highway in Fairfax County, Virginia, on Thursday night. 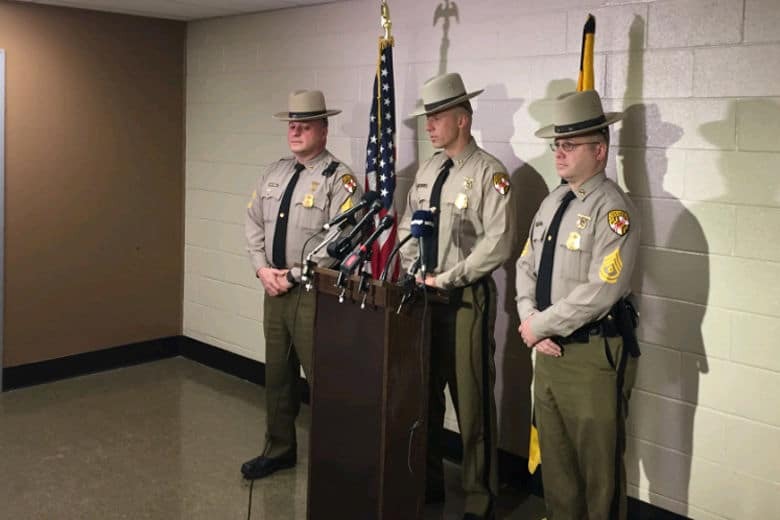 “It appears that children were not restrained properly,” Maryland State Police Capt. Daniel Pickett said.